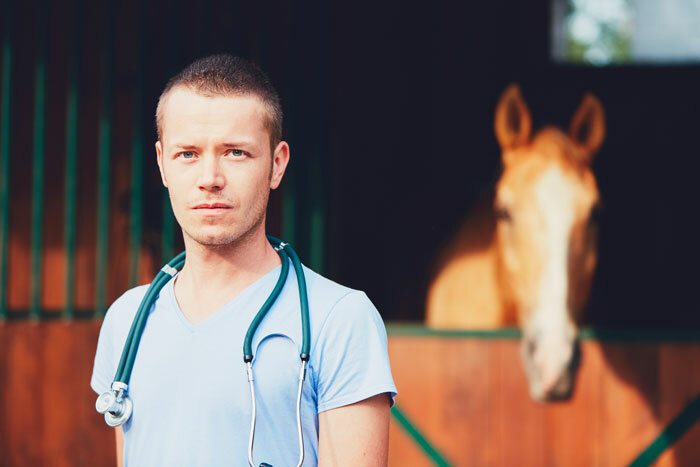 When planning a veterinary call to a barn, addressing key points can offer the best chance that you, your veterinarian, and, most importantly, your horses are served effectively. Make sure to schedule preventative health calls as far in advance as possible. When multiple horses are involved, smaller clinics may have to order vaccines and wormers specifically for the visit. Allow ample lead time for the order to arrive. Specify the number of animals to be serviced so sufficient supplies are in the truck. Be aware that “extra shots” are not always on the truck so “adding a few extra” to the treatment list after your veterinarian’s arrival could prove unrealistic; disappointing you and frustrating your veterinarian who aims to meet expectations. Consider sharing the call fee with other owners if in a stable environment so as to share in the price of the farm visit. Make sure payment arrangements have been made in advance. If new horses are involved, have any medical records and identification papers ready. Alert your veterinary care provider of any behavioral or medical issues the horse has had in the past. Avoid “add on” requests, especially if extensive, to your veterinarian’s call. Scheduling can be tight and you have been allotted a specific block of time. Respect the next horse owner on the call schedule as their time is equally valuable. Also consider that requested additional services may require instruments or medications that are not on the truck. Appreciate that emergencies occur. Understand that your veterinarian may have to leave unexpectedly to treat a colic or acute traumatic injury, leaving your elective procedures for another visit. Have the same consideration you would expect other horse owners to have if it was your horse involved. 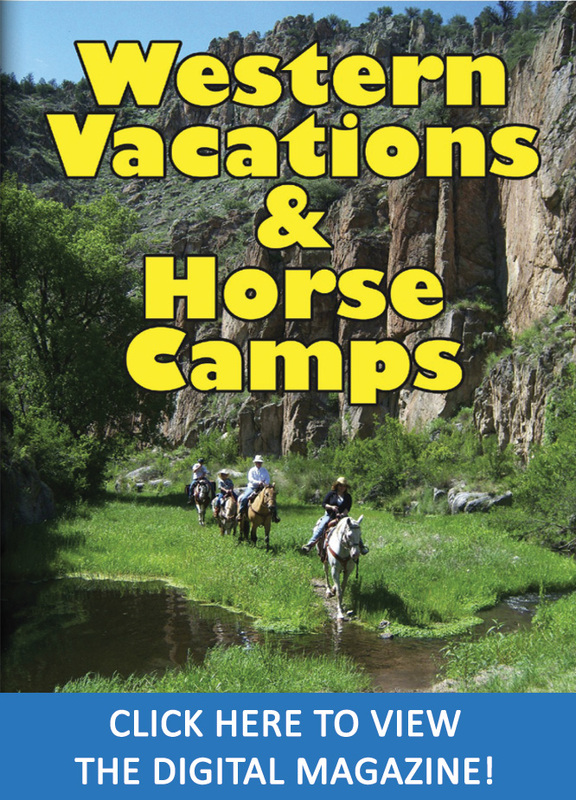 Have your horses tied or confined before your veterinarian arrives. The easiest to catch horse in the world, that “always comes when I call”, will suddenly develop deafness and the speed of Secretariat, deciding that the opposite end of the pasture is the best place for him. Not only does this waste the valuable time of you and your veterinarian, it works your horse up metabolically and can make baseline temperatures, respiratory rates, and heart rates impossible to accurately assess. A horse stimulated in this manner creates a much more difficult animal to sedate effectively as well. If your horse is sedated during the call, PLEASE allow the veterinarian to complete any and all treatments before you begin to (1) brush their mane, (2) braid their mane and/or tail, (3) trim their forelock, (4) pick their feet, or (5) anything else your horse won’t normally let you do. While it seems like the perfect time, the veterinarian may not be finished and this interference can reduce efficiency of delivered veterinary procedures. Allow your veterinarian’s staff to hold your horse for any and all procedures. 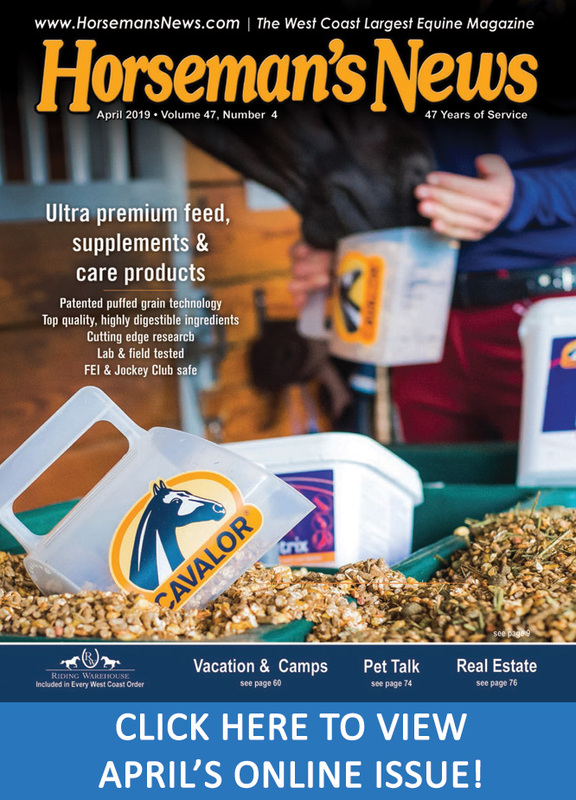 If your horse has a known aversion to veterinarians, veterinary trucks, needles, coveralls, or anything else that would suggest a doctor of veterinary medicine is on or near the barn, consider a supplement to relieve this stress. Some products can be started days prior to the farm call and can address potential inappropriate behavior spawned by such visits. 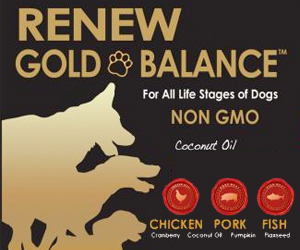 Addressing these points can provide the best opportunity for the veterinary visit to go smoothly and the services be provided efficiently and effectively.